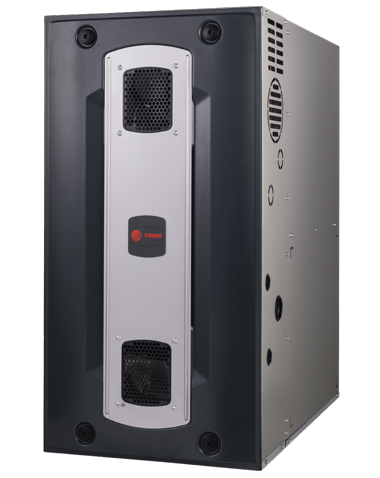 A modulating furnace comes with a variable speed blower and communicating technology gives you the best our industry has to offer. 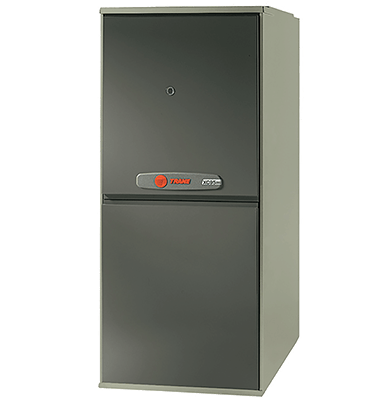 Modulating furnaces offer superior comfort in the winter, maneuvering seamlessly through infinite stages of heat. Modulating furnaces rarely allow the home to fall off of the thermostat's set point. A variable speed blower is high efficient. 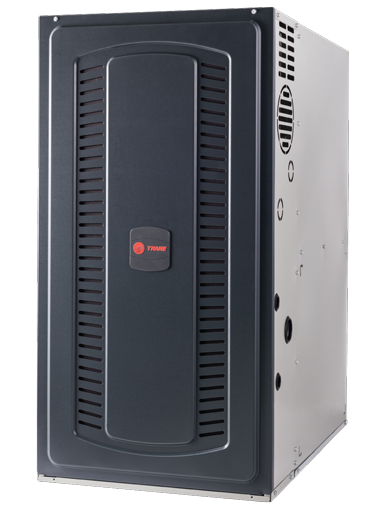 It varies its RPM between 300 – 1800 thereby being able to deliver better air flow to problem areas of the home; dehumidify better in the summer; raise the efficiency of you’re A/C; and offers quieter startups & shutdowns. Communicating systems feature technology that: connects all the key components allowing continual calibration to maximize efficiency; delivers red light alerts on your thermostat any time an error code surfaces within your system; allows control of your blower speed from your thermostat; includes a Trane exclusive – Charge Assist – which is peace of mind to the homeowner that the system will be charged precisely to factory specifications. 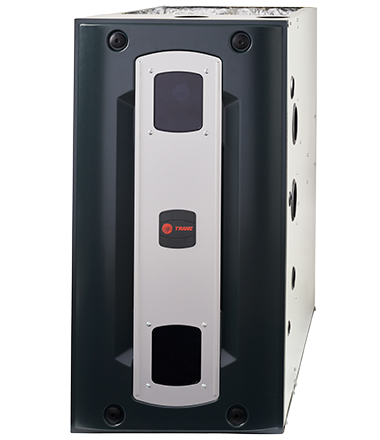 The two stage furnace has been on the market for over twenty years now and is built for comfort. The two stage gas valve allows the furnace to come on at a lower capacity thereby running longer and maintaining more of an even temperature in the home. The furnace only kicks in to the second stage - or full capacity - on the really cold days. An ECM blower is a high efficient blower that delivers electrical savings similar to that of a variable speed blower, but not the comfort. 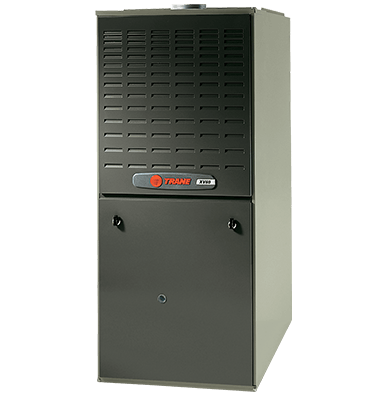 A single stage gas furnace comes on at 100% capacity when there is a call for heat; therefore you may notice swings in temperature in the home, particularly if you live in an older home (pre-1978).